What makes this programme unique is the deep level of partnership between the client and ourselves: by co-designing and co-delivering the programme we are able to substantially accelerate the development and enhance the performance of internal coaches. In a recent example, we were able to provide the equivalent of three years of experience over nine months! 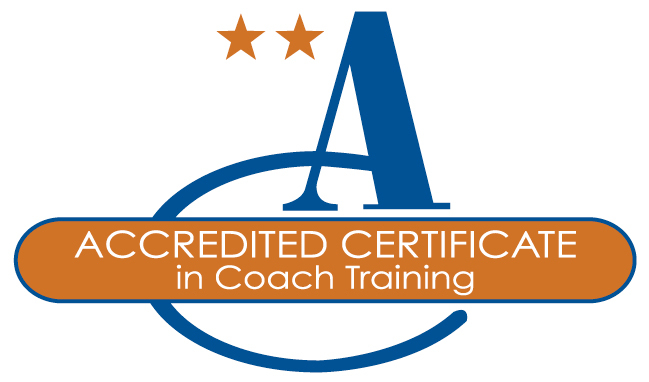 This programme has been accredited by the Association for Coaching to Certificate Level – the highest level consistent with a full time job. By the end of the programme, participants can really start to call themselves Executive Coaches and can use this as a springboard to further professional recognition. The certification is also essential to give internal credibility to the programme. 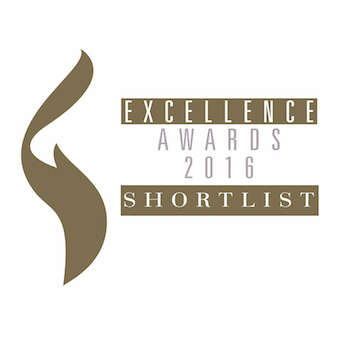 We are also delighted that our programme has been recognised by the Training Journal as finalists for the UK’s best Coaching and Mentoring programme, as well as by the European HR Excellence Awards.